What comes to mind when you hear the term “healthy living?” A dinner plate with a grilled chicken breast and carrot sticks? The sound of your feet rhythmically hitting the ground on your favorite jogging pathway? A cholesterol test indicating that your arteries are in top shape? If you pictured a white, healthy smile or a dental x-ray showing no cavities, we salute you. When done properly and consistently, brushing and flossing are a vital component of everyday oral hygiene. Brushing should be done at least twice a day. We recommend a soft bristled toothbrush to guard your gums. 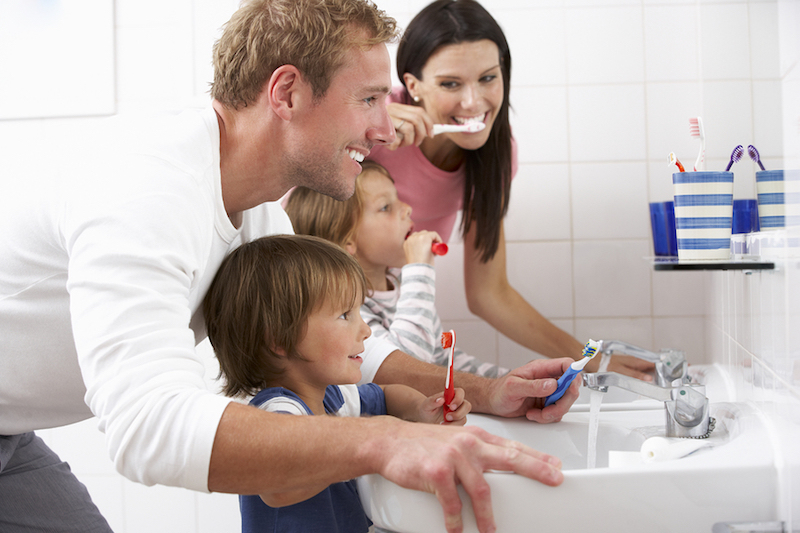 Brush your teeth in small, circular motions for 2-3 minutes and make certain you reach all the surfaces. Flossing should be done once a day and is necessary for reaching the areas where a toothbrush cannot. A wide variety of floss can be found at Custer stores, so experiment until find one you like. We are Drs. Dan Custis and Diana Latinow of Destination Dentistry. As healthcare providers, we are devoted to helping each of my patients benefit from oral health and avoid tooth problems that can compromise their all-around health. And just as some healthcare providers offer cosmetic procedures, we also deliver services that improve the esthetics of your smile. Ask us about porcelain veneers, dental implants, invisible braces, white fillings, inlays/onlays and same-day teeth whitening. For more information, call Destination Dentistry today at 605-673-2011 or visit https://www.destinationdentistry.net/about-destination-dentistry/.